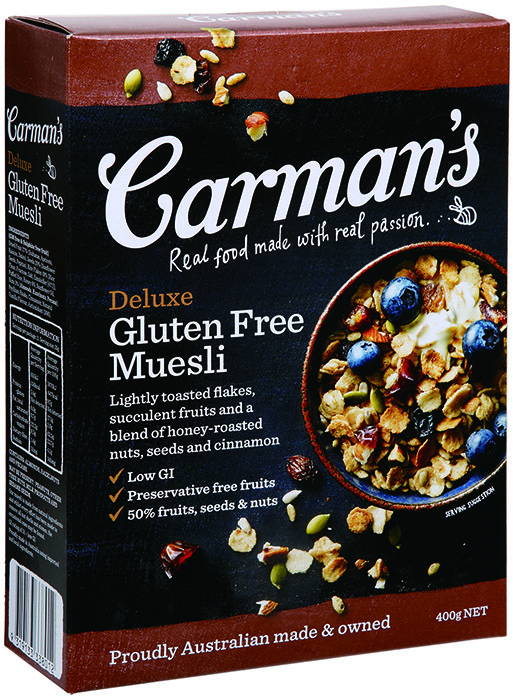 At eighteen years of age, Carolyn Creswell was making muesli part-time whilst studying at university. 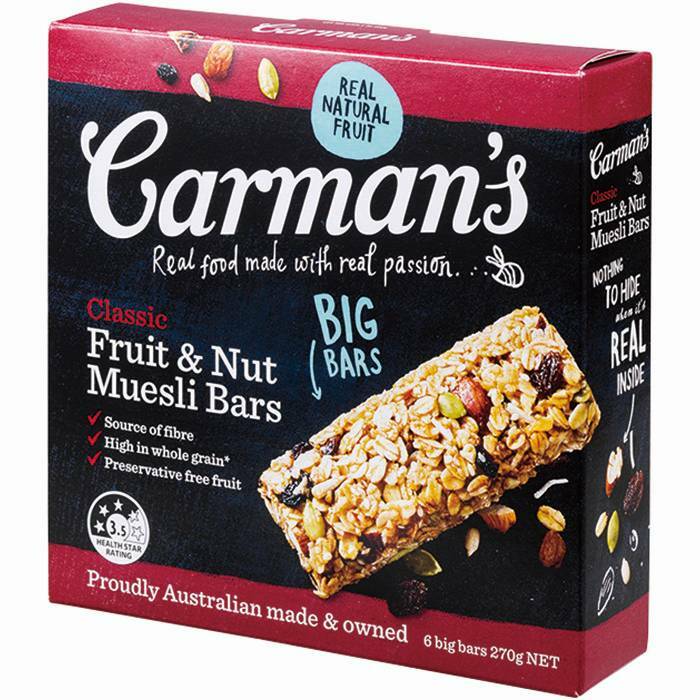 When she was told she would lose her job as the business was to be sold, she seized the opportunity and bought the tiny business herself - Carman's was born. 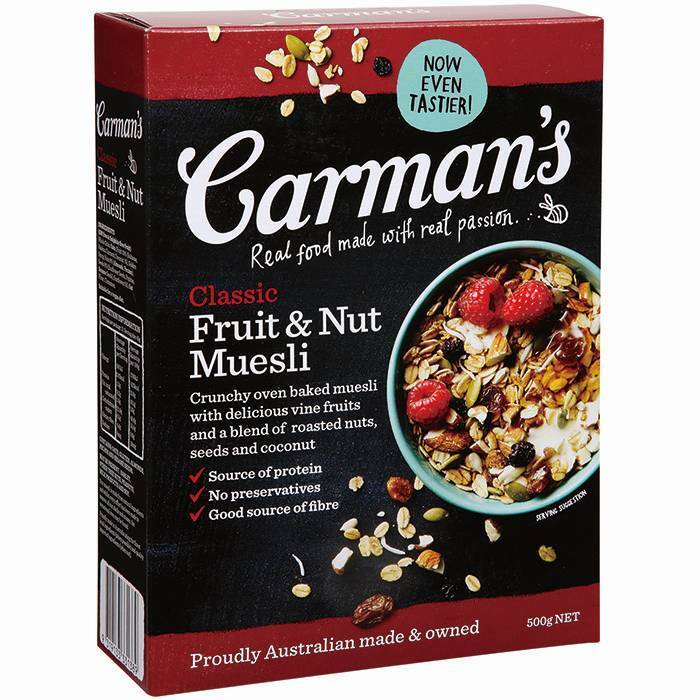 Today, after 20 years, Carolyn still runs Carman's which is Australia's most recognised Muesli brand. 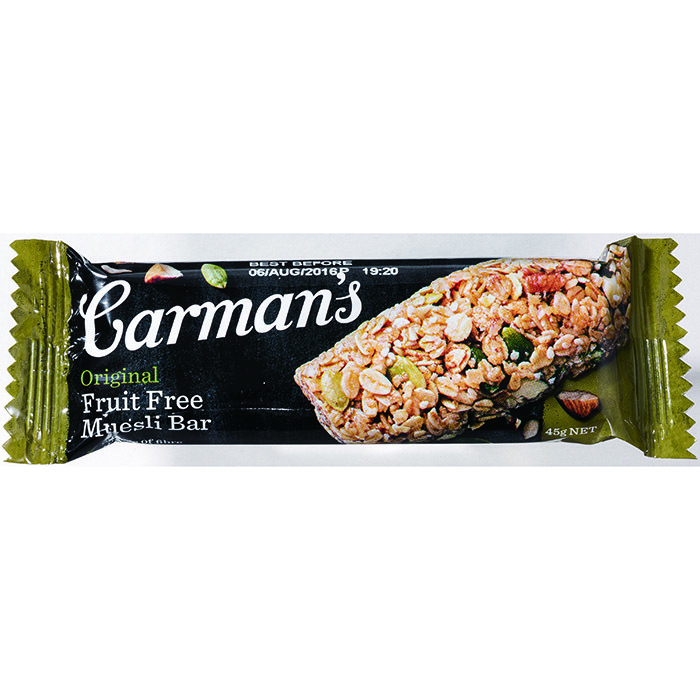 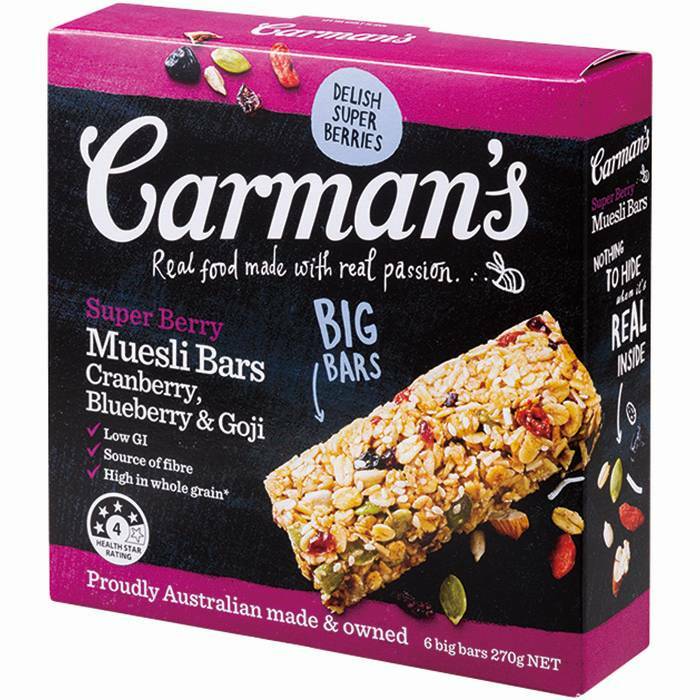 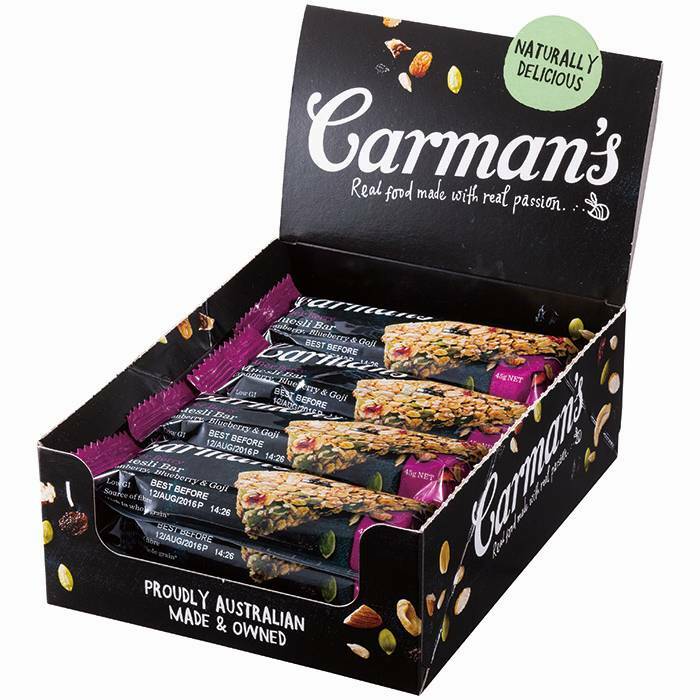 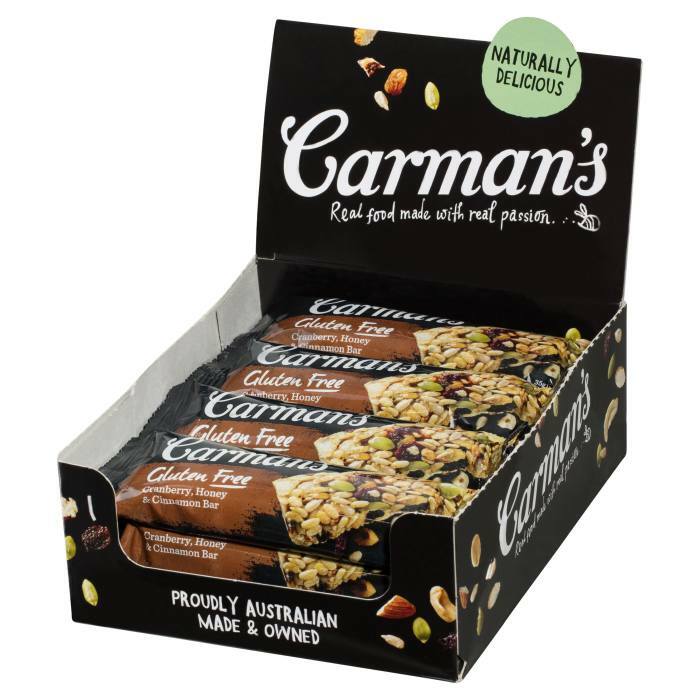 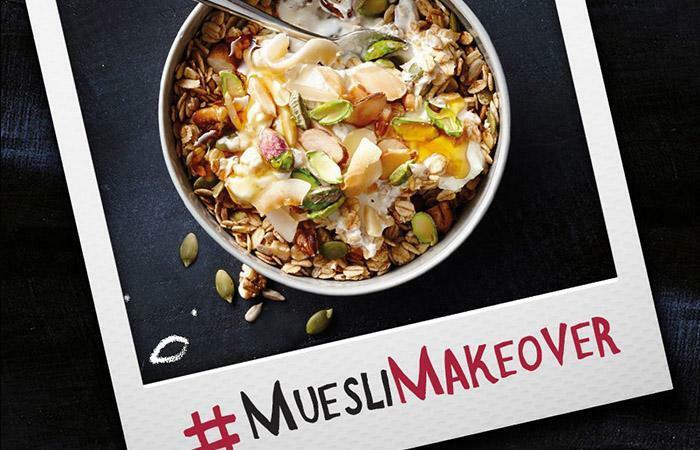 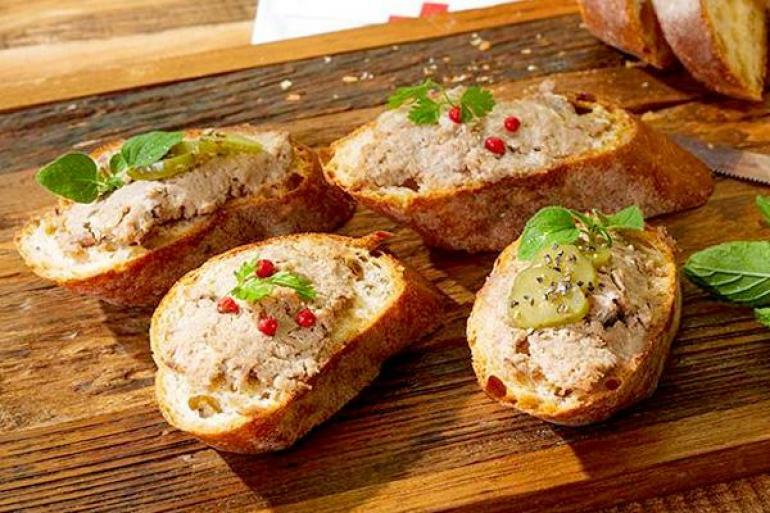 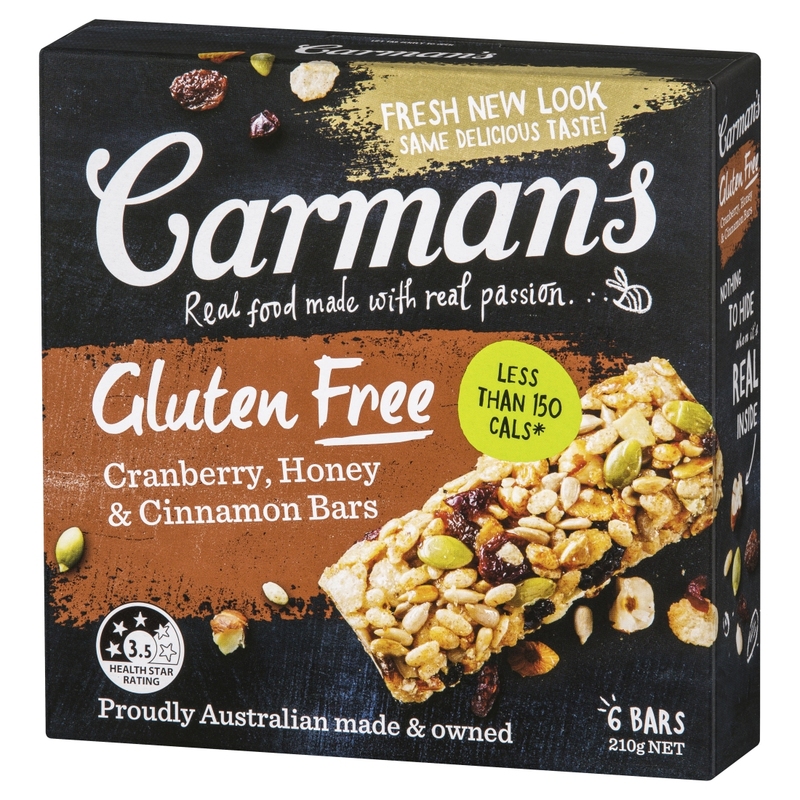 Carman's product range includes muesli, bars, bites, biscuits and instant porridge oats and is available in 32 countries worldwide.